Despite media portrayals, lawyers do not solely make up the world of law. 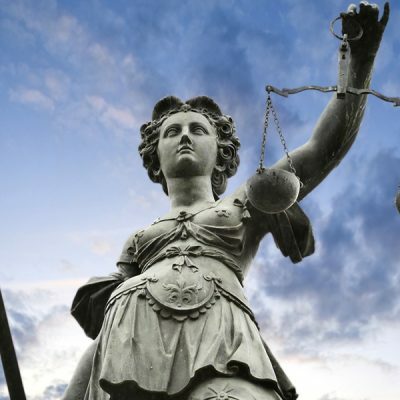 There is a vast number of legal professionals that work tirelessly to ensure that justice runs its proper course, and that everyone gets equal representation. 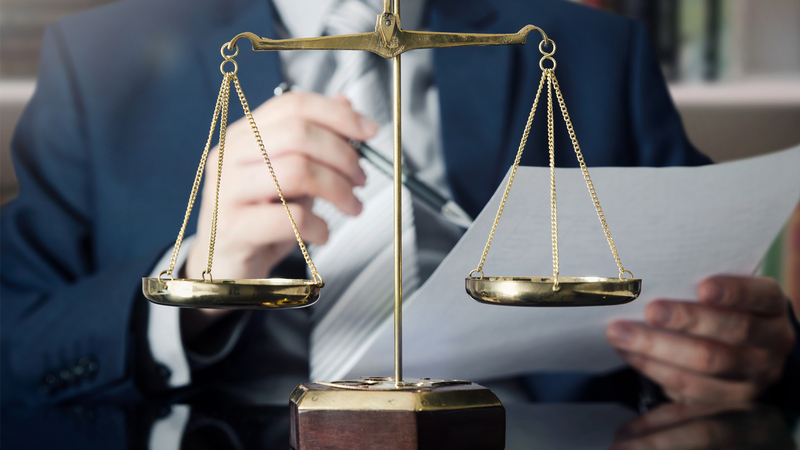 This list of legal professions is designed to help people understand the vast amount of work that goes into the field of law. 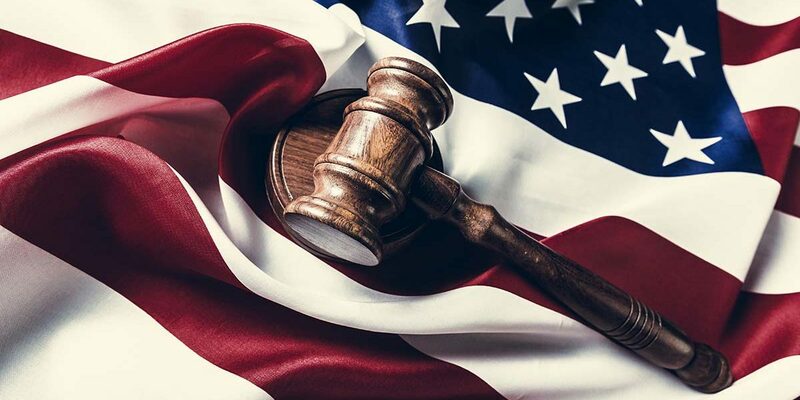 © 2019 Legal Trends Watch. Powered by WordPress & xFrontend.